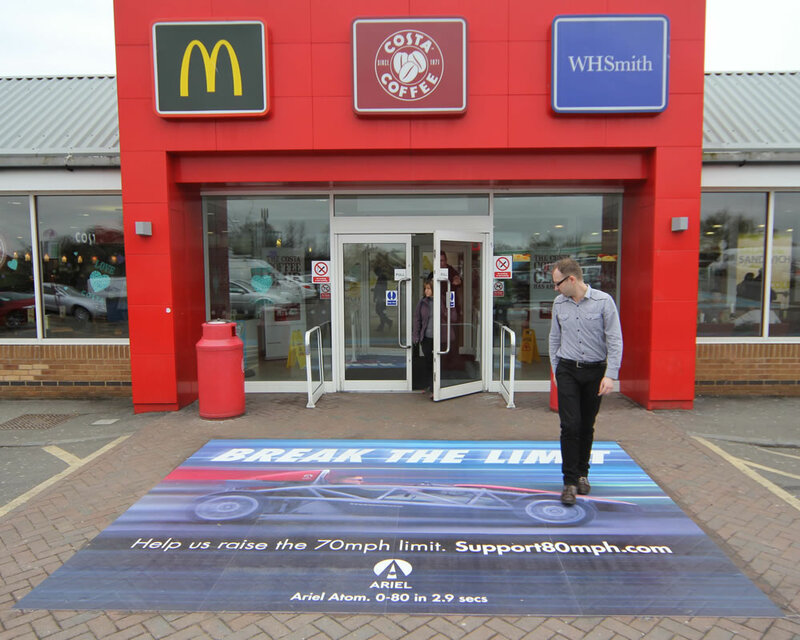 Applied Media manufacture, supply and install an exceptional heavy duty floor graphic specifically designed to withstand heavy footfall and rolling vehicular traffic. 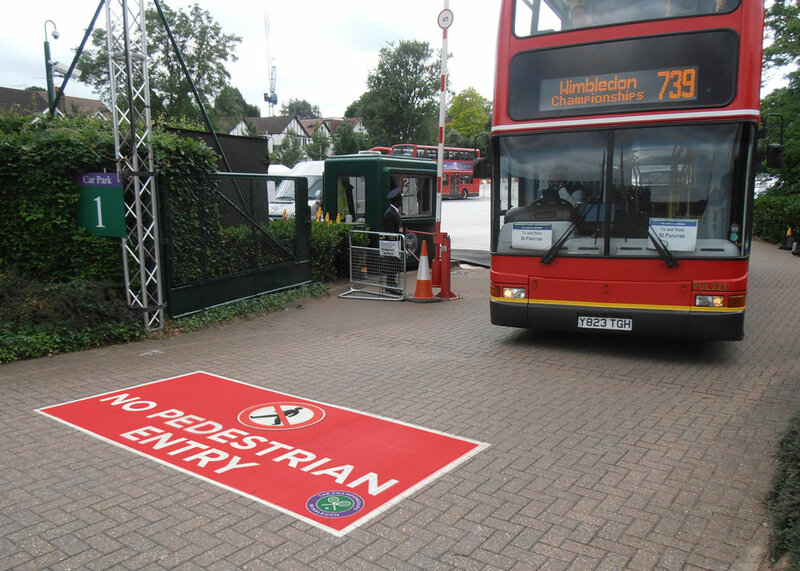 Applied Media is used as an outdoor floor graphic adhering to almost any sound substrate including Asphalt, Concrete, Flags and Block Paving with a minimum life expectancy of 3 months in most environments. As an indoor floor graphic, Applied Media will again bond to almost any sound substrate including Terrazzo, Ceramic Tiles, Concrete and Rubber with a minimum life expectancy of 6 months. Applied Media heavy duty floor graphics are perfect for all Floor Signage, Floor Branding and Floor Advertising where Safety, Durability and Clean Removal are all important. APPLIED MEDIA FLOOR GRAPHICS are suitable for both INTERNAL and EXTERNAL APPLICATIONS. 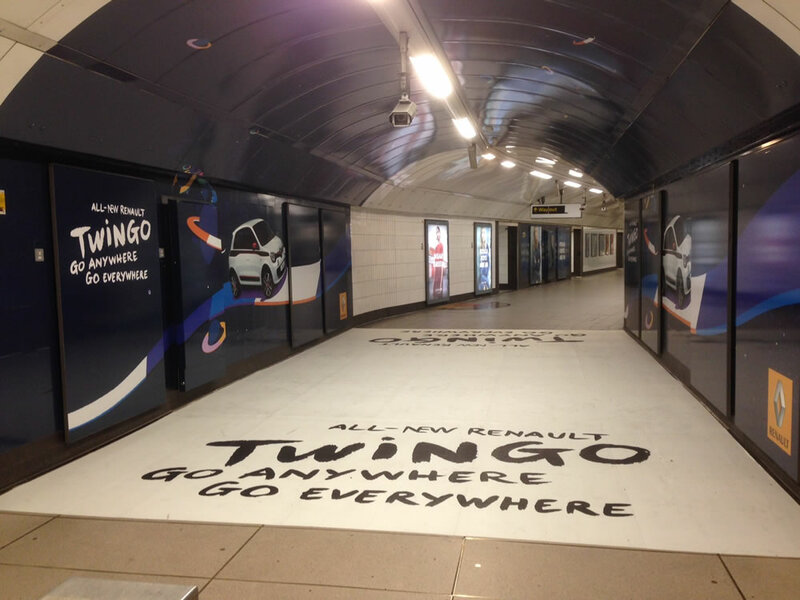 APPLIED MEDIA FLOOR GRAPHICS are HIGHLY DURABLE, designed and manufactured to withstand HEAVY FOOTFALL and VEHICULAR TRAFFIC. 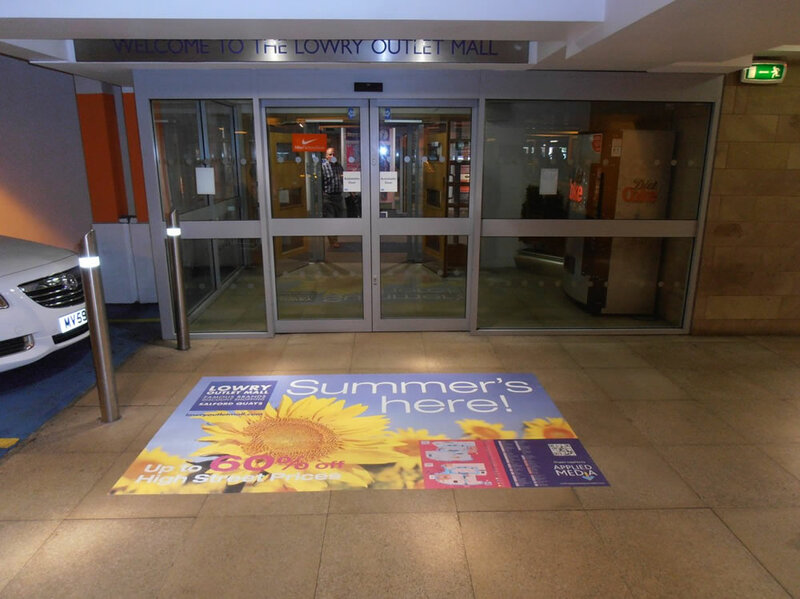 APPLIED MEDIA FLOOR GRAPHICS are DIGITALLY PRINTED using the latest 5 colour UV ink technology. 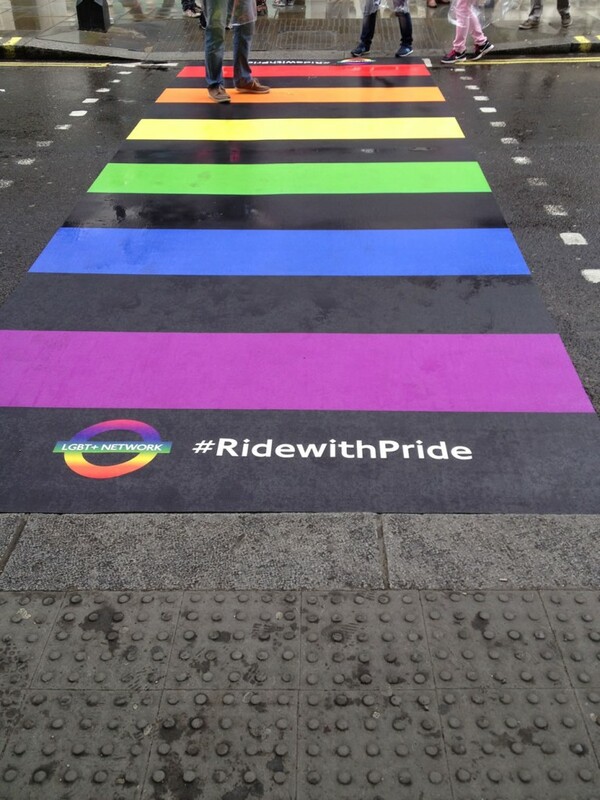 APPLIED MEDIA FLOOR GRAPHICS can be installed onto most surfaces including ASPHALT, CONCRETE, BLOCK PAVING, CONCRETE FLAGS, CERAMIC TILES and TERRAZZO. APPLIED MEDIA FLOOR GRAPHICS are easy to remove leaving no adhesive residue on removal.